Warm. Welcoming. Where you can feel at home. Our caring and professional team creates a friendly and welcoming environment that we know you'll enjoy. 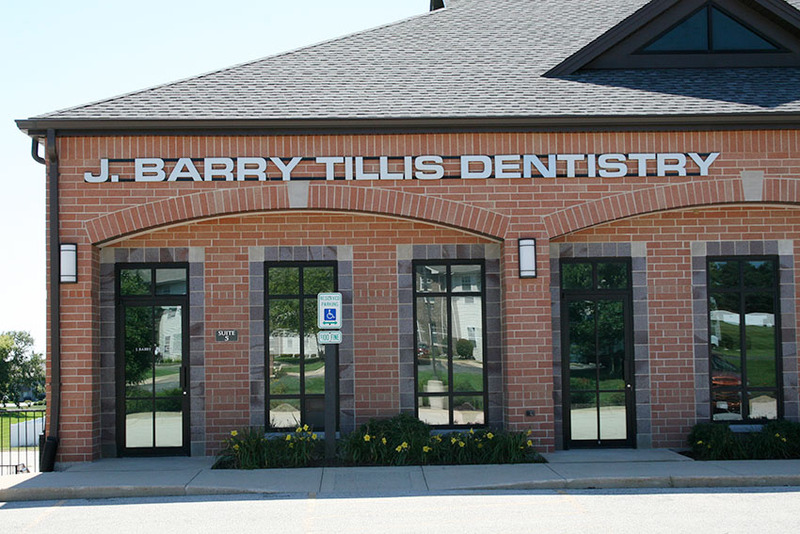 Dr. J. Barry Tillis is a dentist who cares. Dr. Tillis was raised in Rockford Illinois and he graduated from Boylan high school and the University of Notre Dame. He received his dental degree from Southern Illinois Dental School. 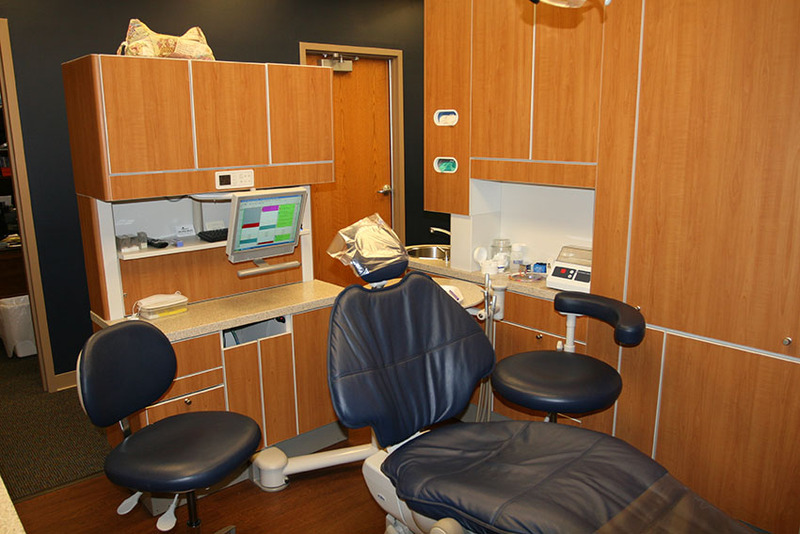 Dr. Tillis performs general and cosmetic dentistry. At Crimson Ridge Dentistry we understand your need to receive care and treatment in a practice where you feel comfortable, safe, and welcome. 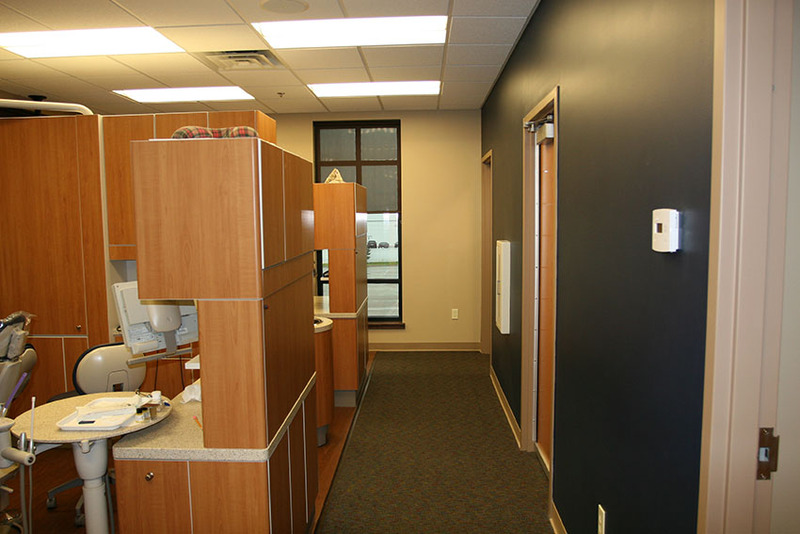 We invite you to take a virtual tour of our office, see our comfortable state-of-the-art facility, and meet our family dentist. 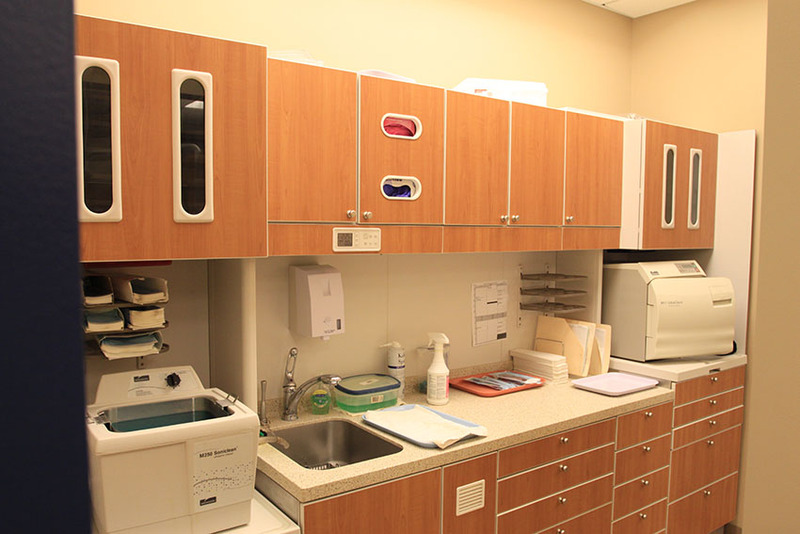 We have made it simple for you to schedule your next family dental appointment. Please click below to complete the on-line form. 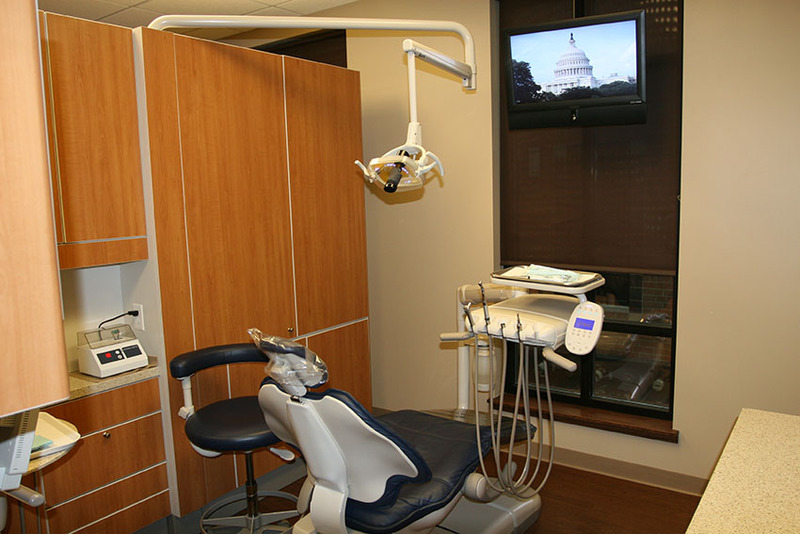 In order to provide nothing but the best to our patients, our office uses state-of-the-art technologies in all of our procedures. 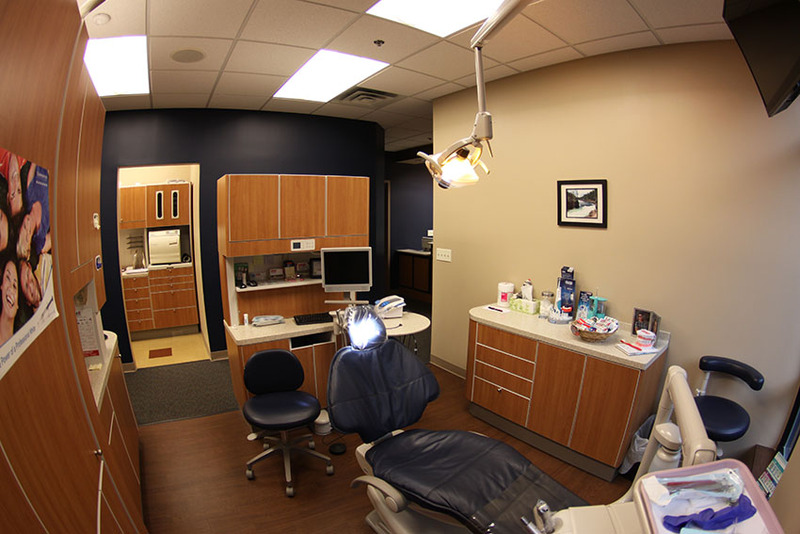 When you visit our office you can be confident that you are receiving the finest and most advanced in dental care for your smile with the best results. Click on the images to the right to learn more about some of our cosmetic services. 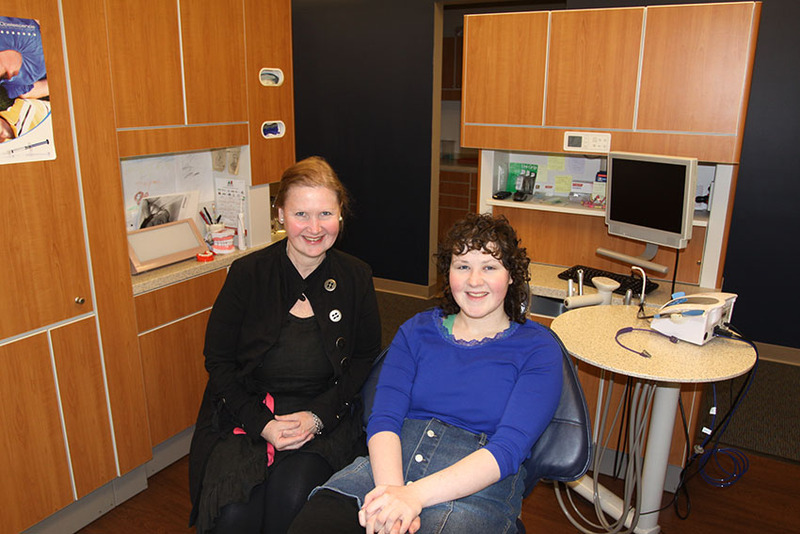 At Crimson Ridge Dental in Rockford, IL, we strive to go the extra mile for our patients. We recognize that your time is valuable, and we know how difficult it can be to fit dental appointments into your schedule. We work to be as accommodating as possible, especially in emergency situations. 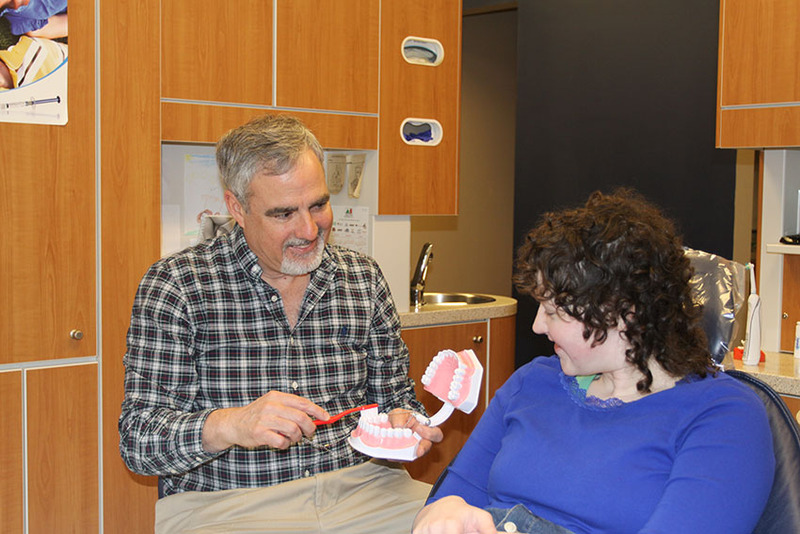 For preventative and restorative dental care from a top dentist in Rockford, IL, call us to schedule an appointment today. 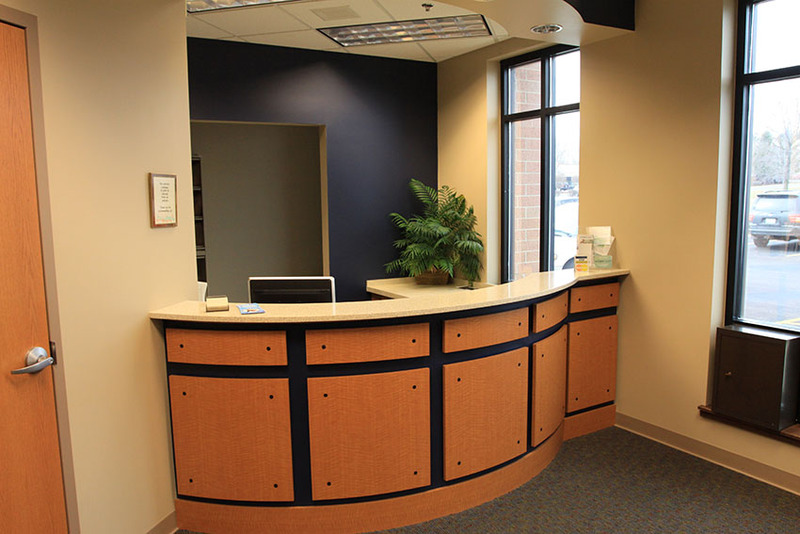 We also welcome new patients from the areas of Janesville, Beloit, Byron, Belevidere, Sterling, and beyond. We are open Monday through Friday with hours to accomodate your busy schedule. Please feel free to call our family dental office with any questions. We will be happy to help. © Copyright 2016 by Dental Branding. All Rights Reserved.